"Smith again makes the sublime look easy in his winning 12th No. 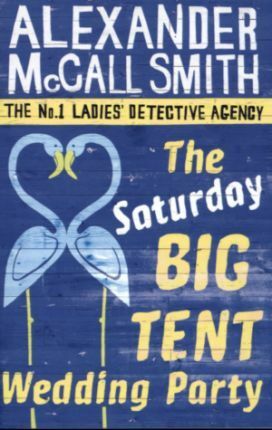 1 Ladies' Detective Agency novel... Smith has few peers in capturing the quiet moments of people's lives, and his empathetic lead has one of the biggest hearts in modern literature. Even newcomers will quickly be drawn into Mma Ramotswe's unconventional approach to investigations and rapidly feel that they are with old friends." "Utterly charming and compulsively readable." "The pleasure of these sweet books lies in the clarity and gravity with which the characters reason through everyday dilemmas."